A love story in a world where the working lives of women have changed, but cultural assumptions have not." 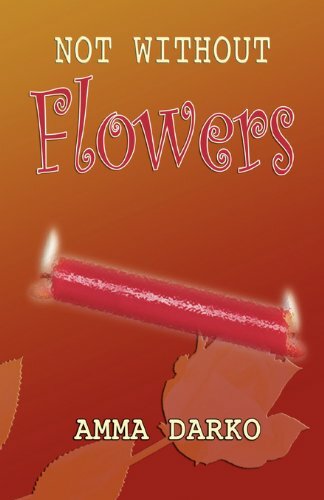 In this contemporary work of women's fiction tinged with surrealism, Not Without Flowers provides insight into aspects of Ghanaian culture many readers may be unfamiliar with—polygamy along with the poor treatment of mental health & HIV. 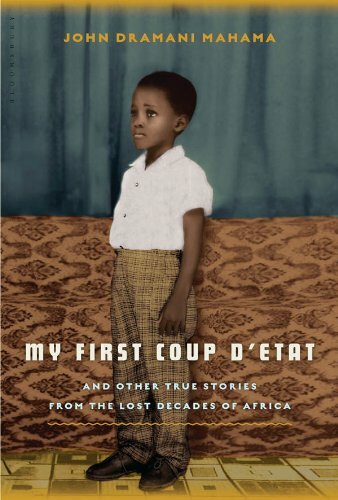 "Amma Darko tells the story of women in Africa: here it is—misery, pain, agony, dilemmas, and frustrations. She floats the reader on a world of inverted reality, which yet becomes the norm. With creative imagination, confronting the social realities, she seeks out the world of peace and tranquility. But not without verisimilitude. The extremes of moral turpitude beget horrid outcomes, leaving suspense rather than resolution. 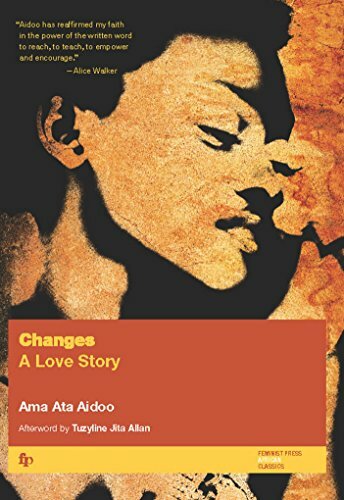 Amma Darko is one of the most significant contemporary Ghanaian literary writers." Despite the rapid proliferation of Christianity in Ghana, indigenous religious beliefs & practices continue to exercise a profound influence on many Ghanaians. Among the most widespread of these are a commitment to the reality of ancestral spirits, the necessity of appeasing them through the pouring of libations, & the unique traditional customs which must be performed during 40 days & nights of funeral rituals. 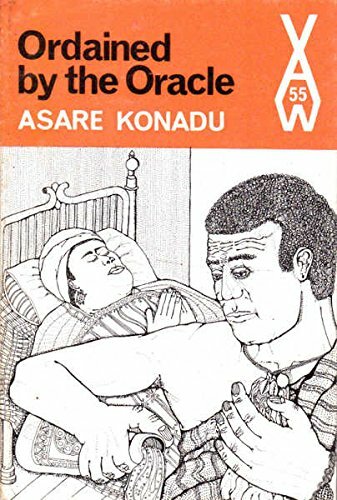 In this internationally acclaimed novel, Ghanaian journalist Asare Konadu draws on rural life in Ghana to "vividly depict the conflicting strains of emotion and social behaviour of a prosperous trader named Boateng" who must participate in the traditional practices of Akan culture when his wife suddenly dies. 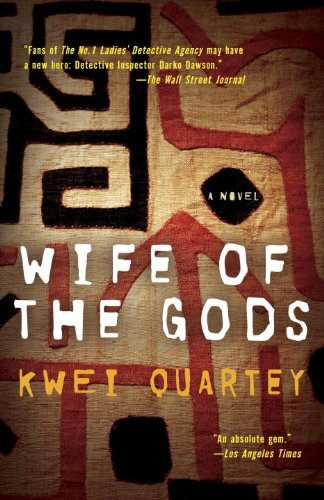 Slain in a terrorist attack in Kenya, Awoonor did not live to see this final volume of his published, but his spirit endures through his verse which combines the poetic traditions of his native Ewe people of Ghana & contemporary symbolism to depict Africa during decolonization. "Kofi Awoonor, one of Ghana’s most accomplished poets, had for almost half a century committed himself to teaching, political engagement, and the literary arts. The one constant that guided and shaped his many occupations and roles in life was poetry. The Promise of Hope is a beautifully edited collection of some of Awoonor’s most arresting work spanning almost fifty years. 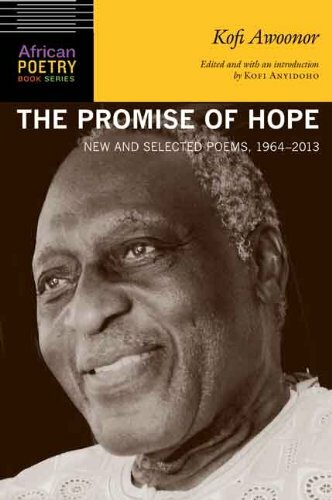 Selected and edited by Awoonor’s friend and colleague Kofi Anyidoho, himself a prominent poet and academic in Ghana, The Promise of Hope contains much of Awoonor’s most recent unpublished poetry, along with many of his anthologized and classic poems."